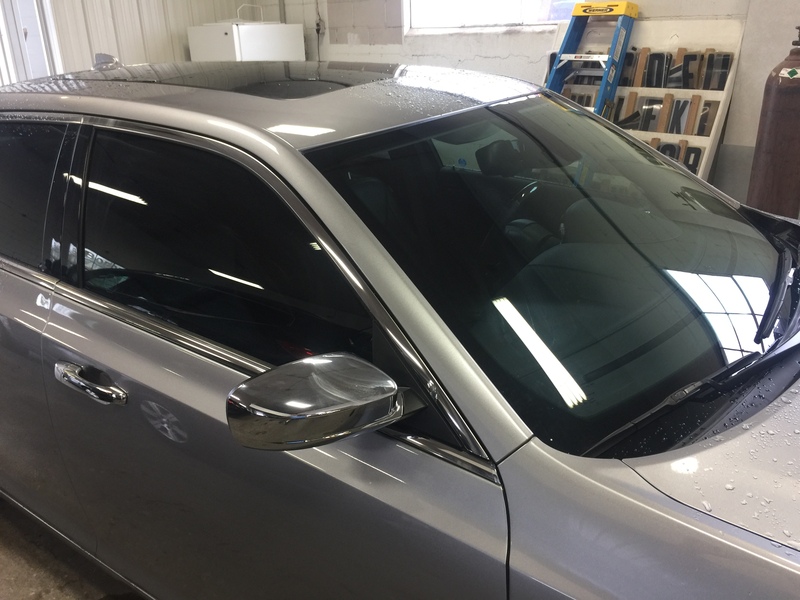 I got a chance to work on this 2015 Chrysler 300 with a crease in the passenger pillar of the vehicle. This dent was very deep and I wasn’t sure if it would come out. I did not promise perfection on this dent removal. The paint was compromised deep inside the crease, so there would be a need for paint touch up to be applied. 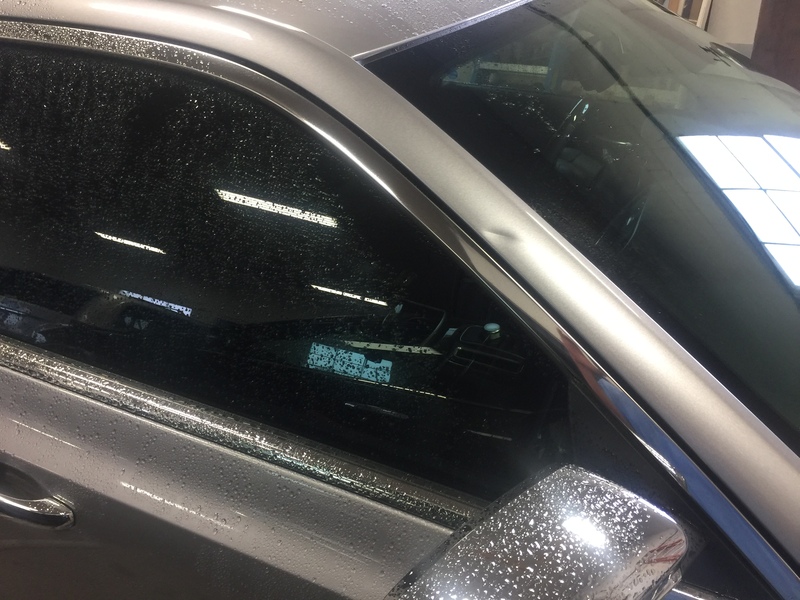 This dent removal saved the vehicle from the body shop, and saved the original paint, which also saved the value of the vehicle. Mobile dent removal in Springfield, Decatur, Taylorville, Illinois.